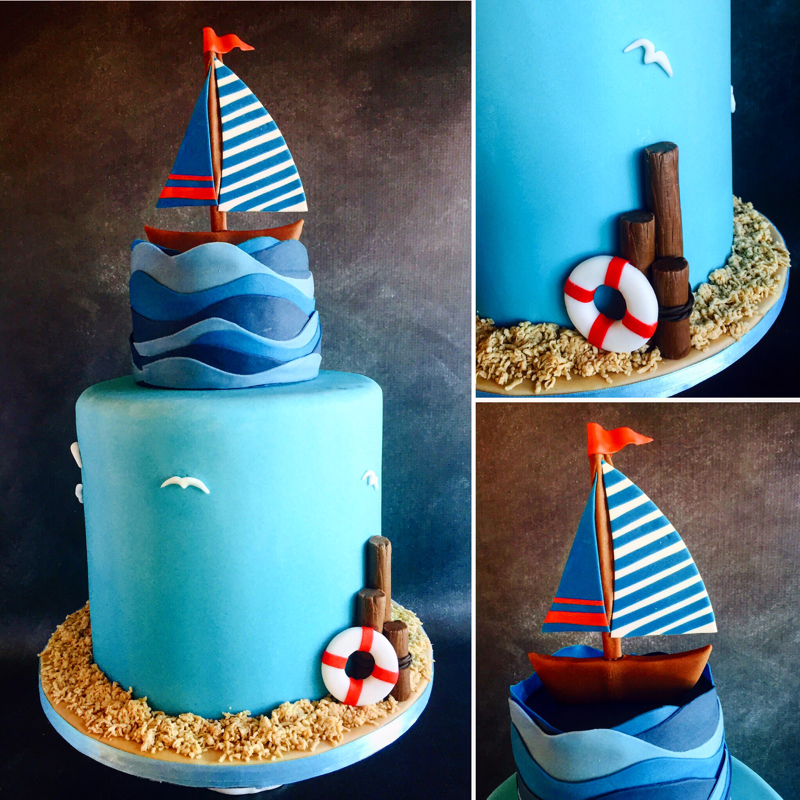 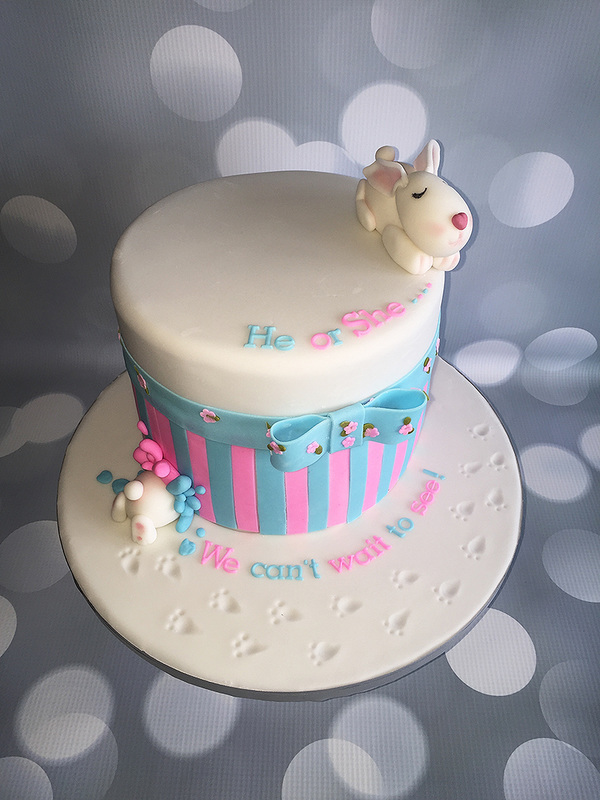 Celebrate the smallest individuals (or those about to arrive) in your life with a stunning custom cake. 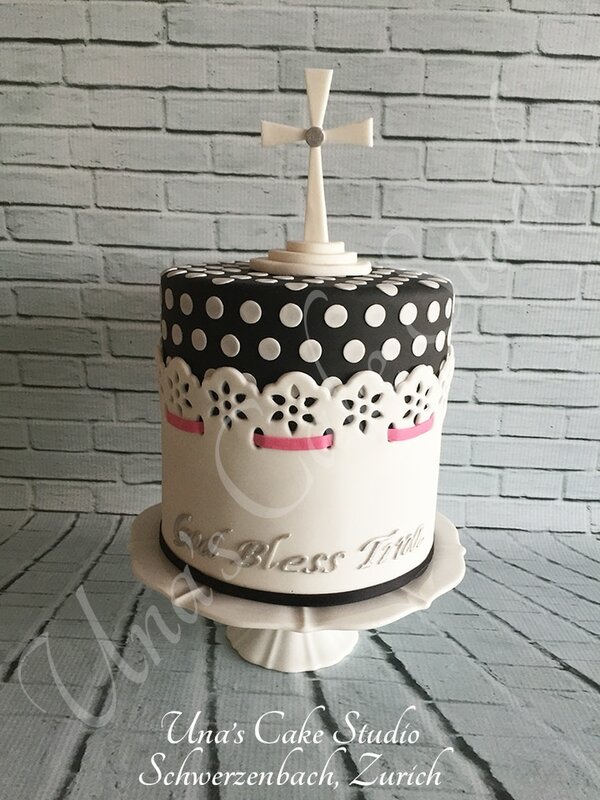 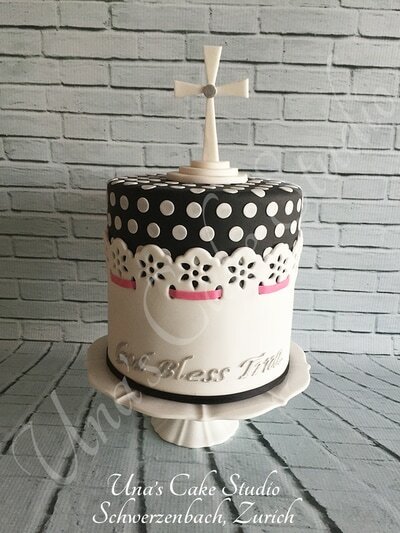 Our christening and babyshower cakes are unique for each occasion. 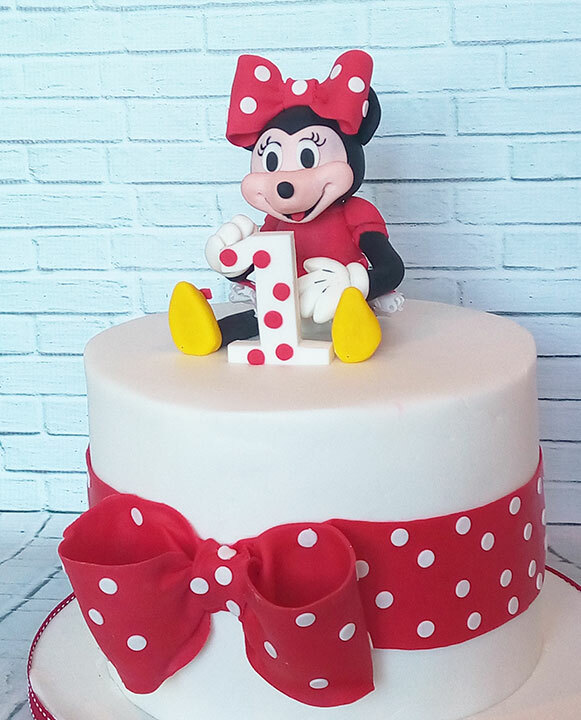 All cakes are baked fresh and decorated to order. 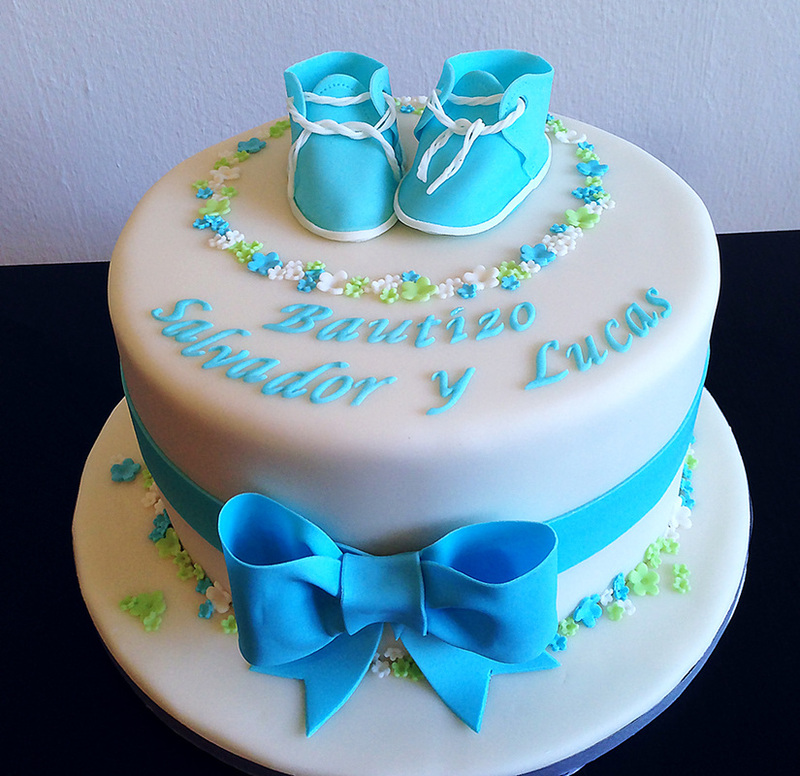 Pricing for christening and baby shower cakes begins at CHF 150.00. 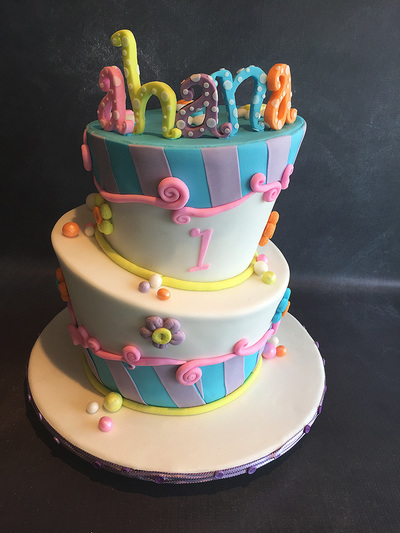 To order, complete our online form, or call us, and we'll make sure your needs are met. He or She Baby Shower Cake. A chocolate cake filled with a delicious chocolate cream. 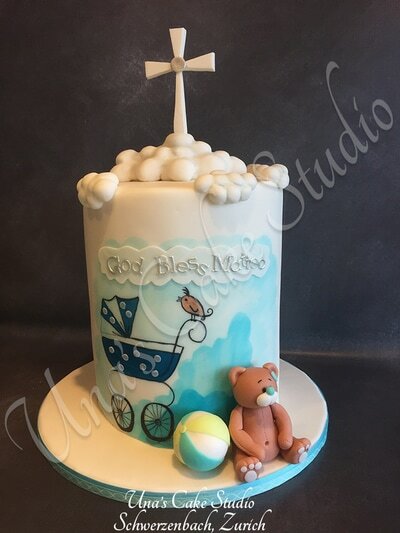 Baby Boy's Baptism Cake. 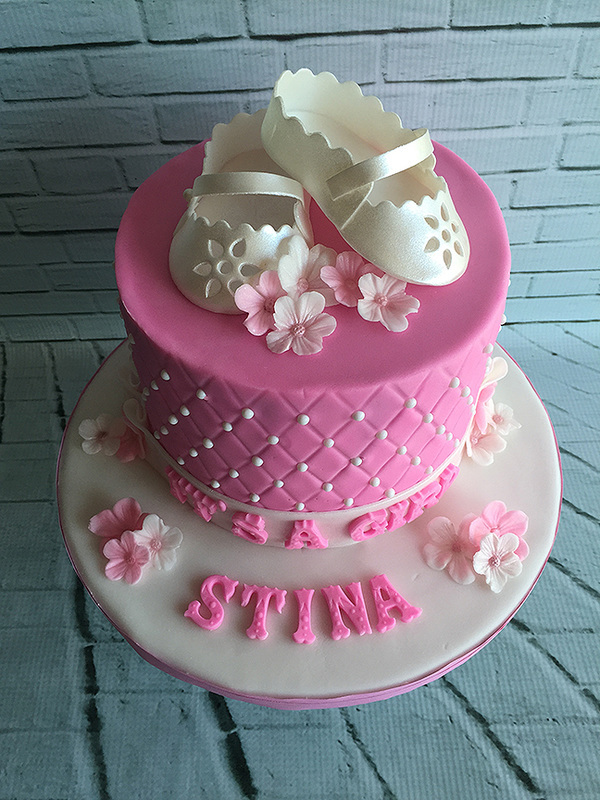 Inside a Vanilla Cake with a scrumptious Strawberry jam and vanilla cream filling. 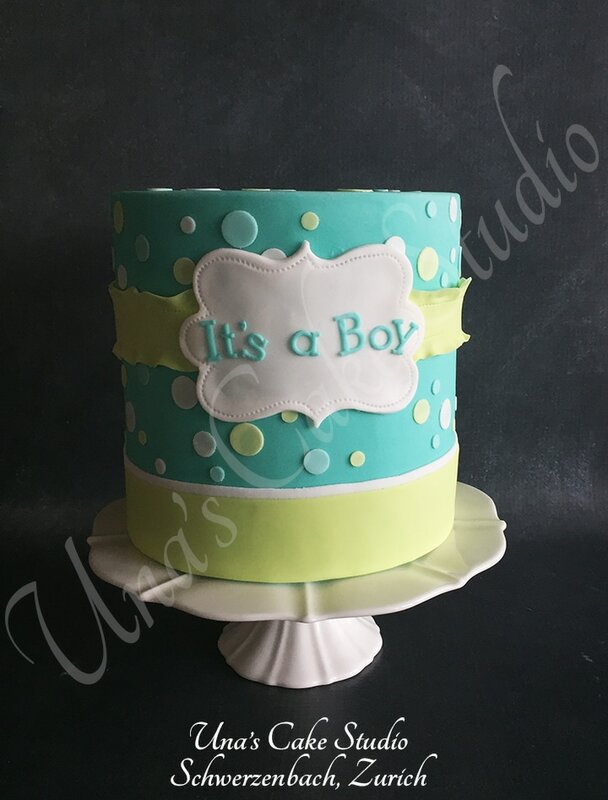 It's a Boy Baby Shower Cake. 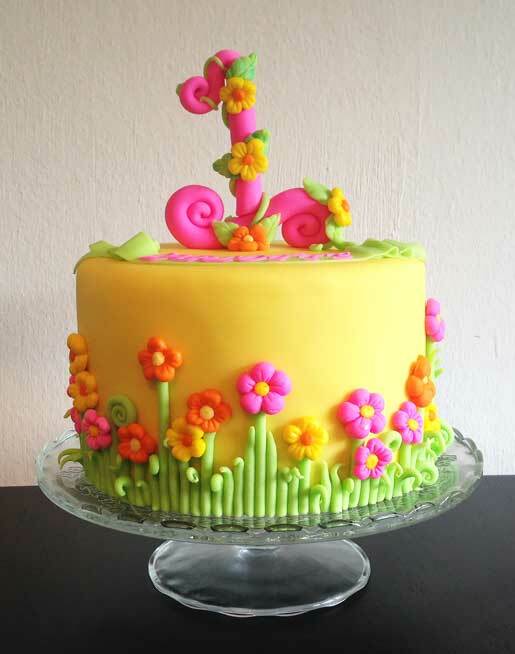 This cake is full of zest, a rich Lemon Cake filled with home made lemon curd and a lemon cream filling.